Maximum protection from water and stains. Conditions and protects leather. 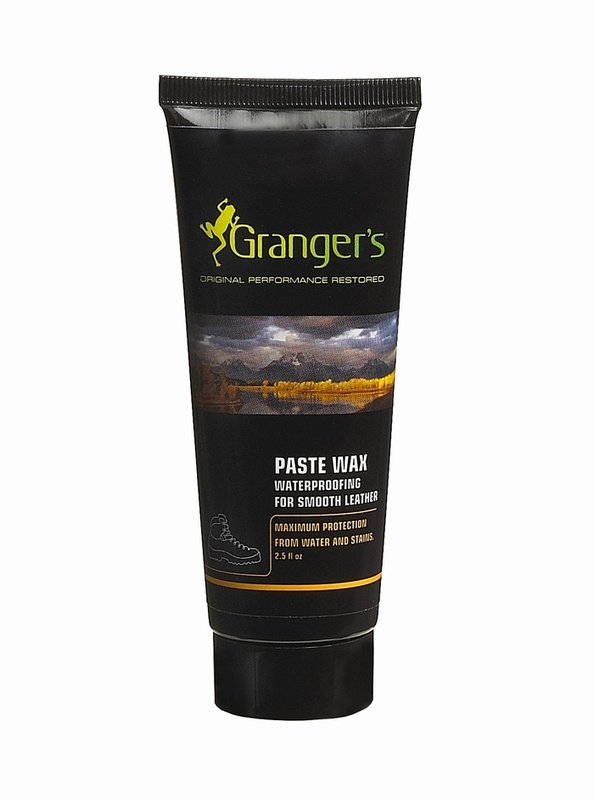 Formulated for full grain leather footwear.